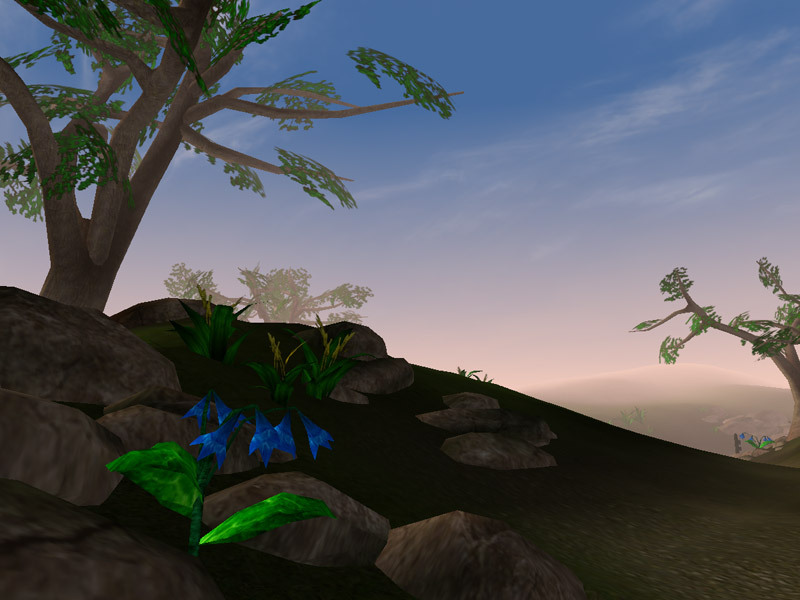 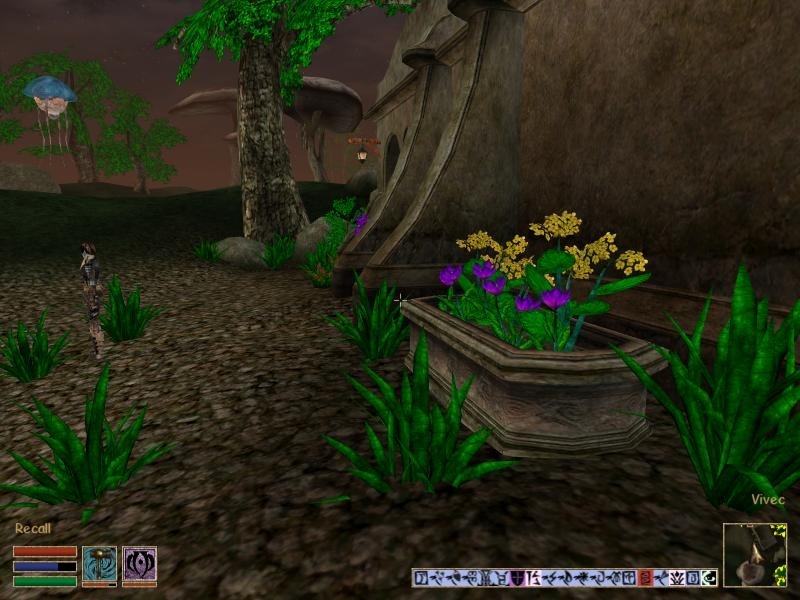 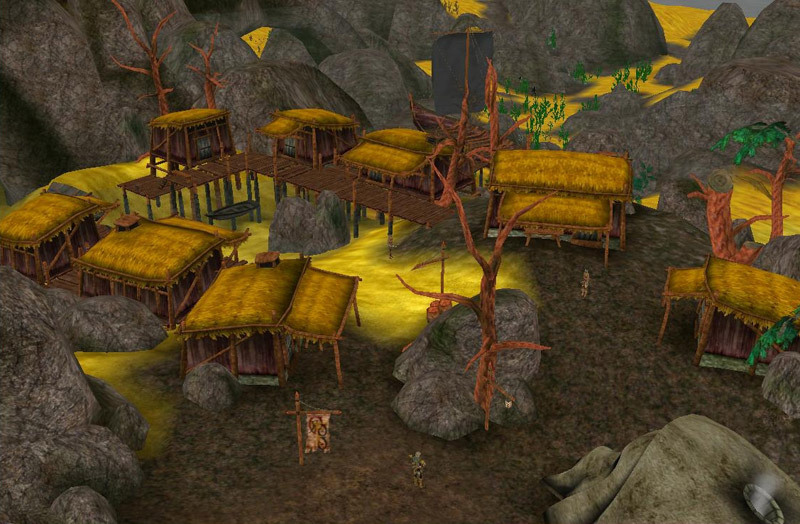 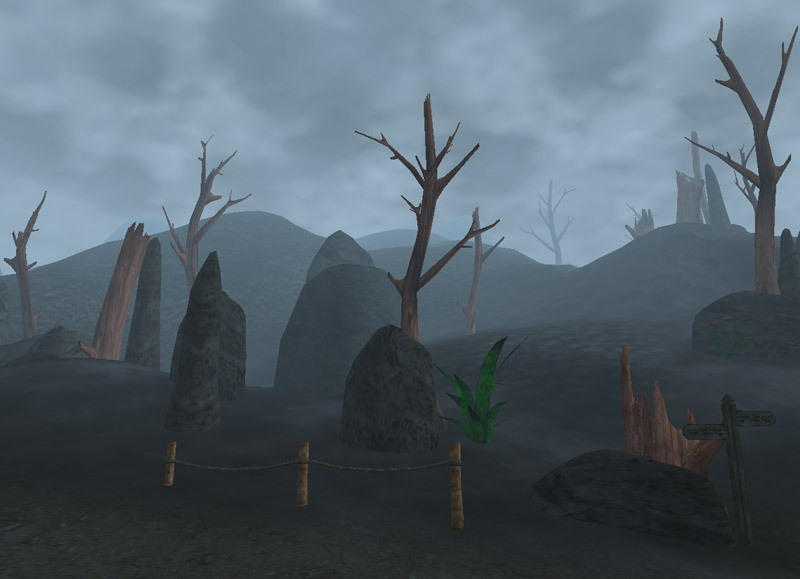 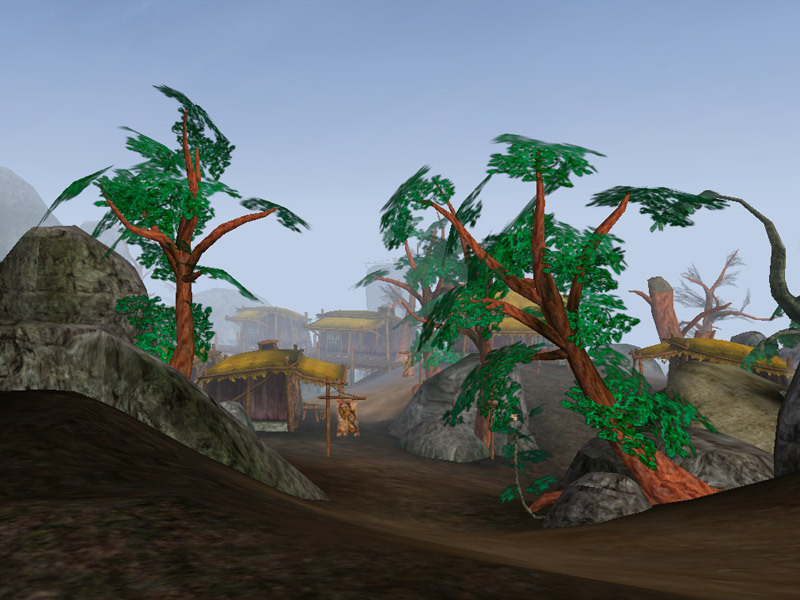 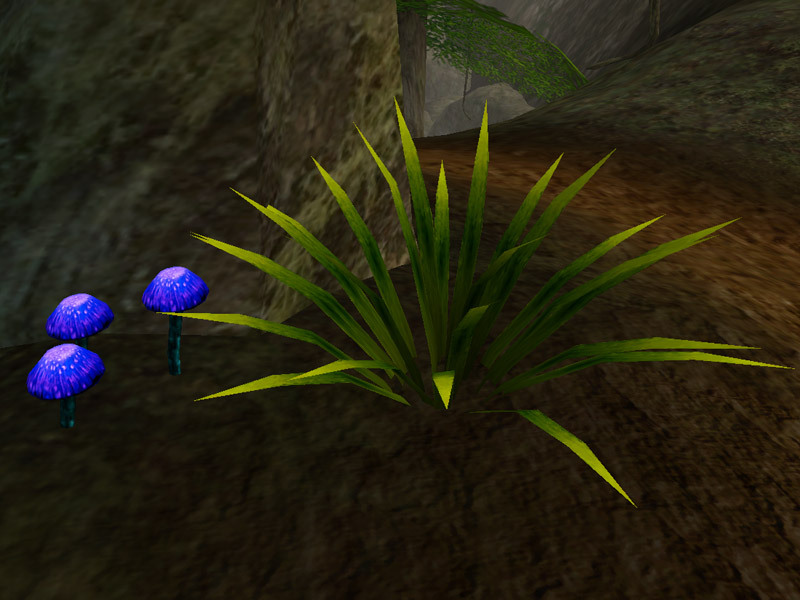 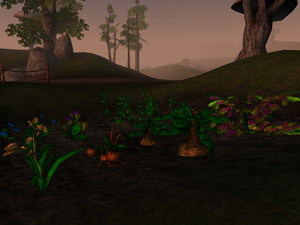 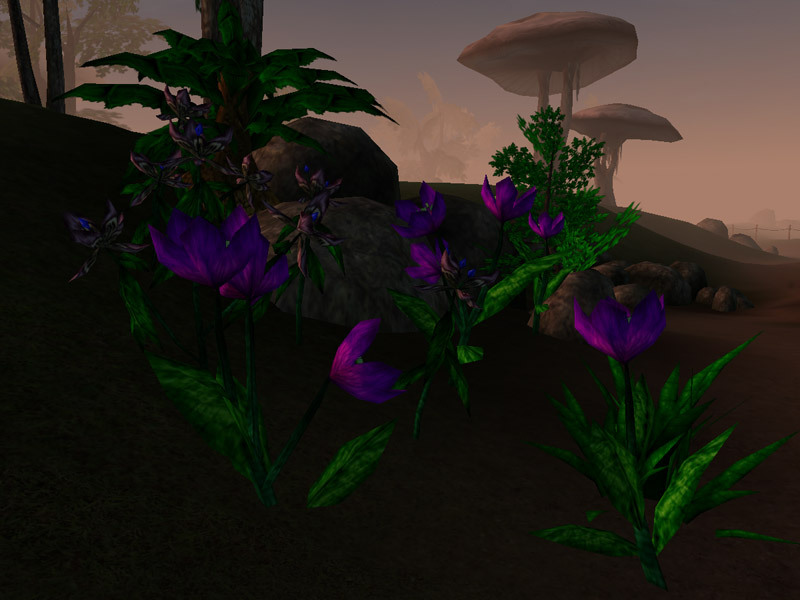 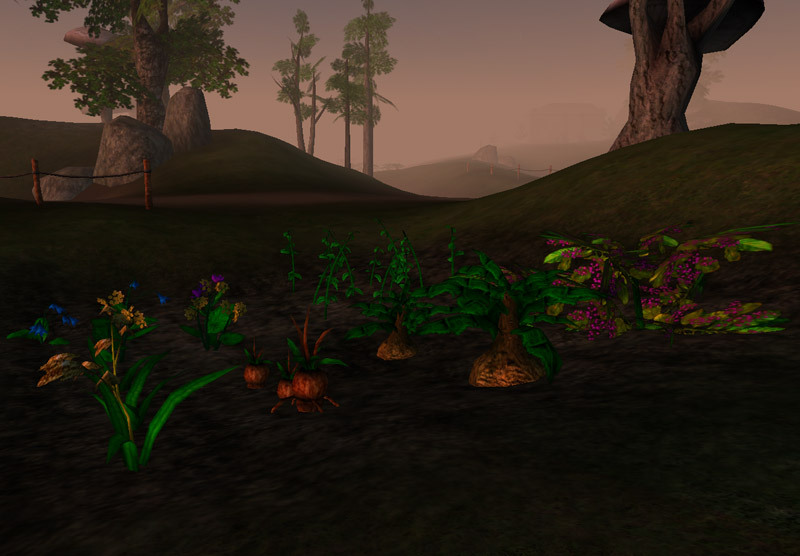 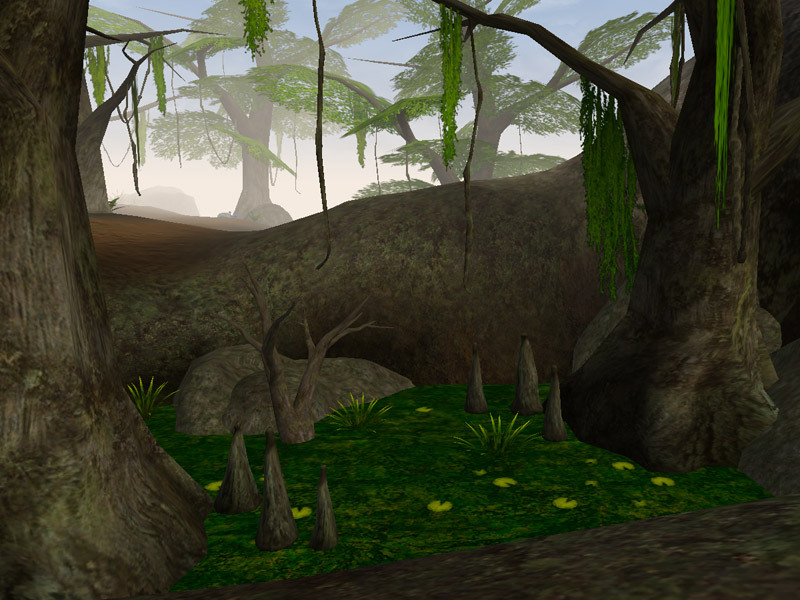 Joyful Morrowind was one of my earliest mods, a set of retextures that aimed to make Morrowind more colourful. 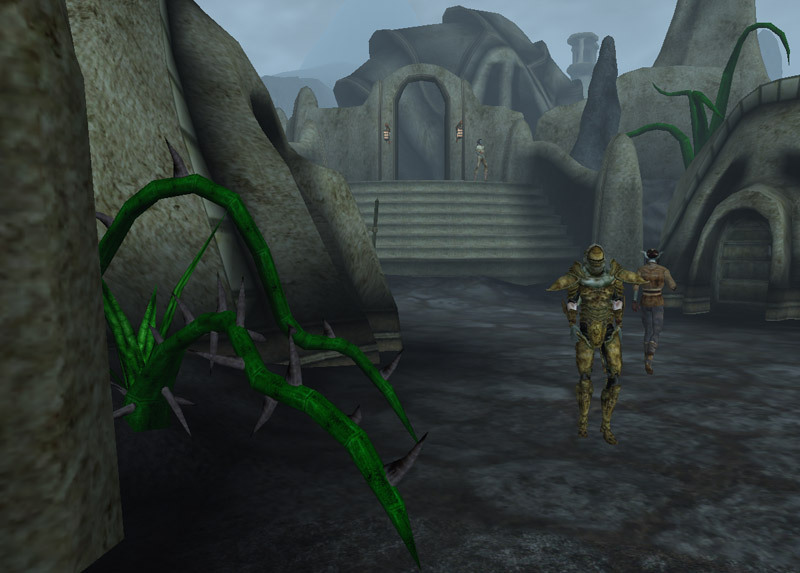 The quality is nothing to brag about, as I was still hardly started with modding at the time, and simply recoloured the original Bethesda textures. 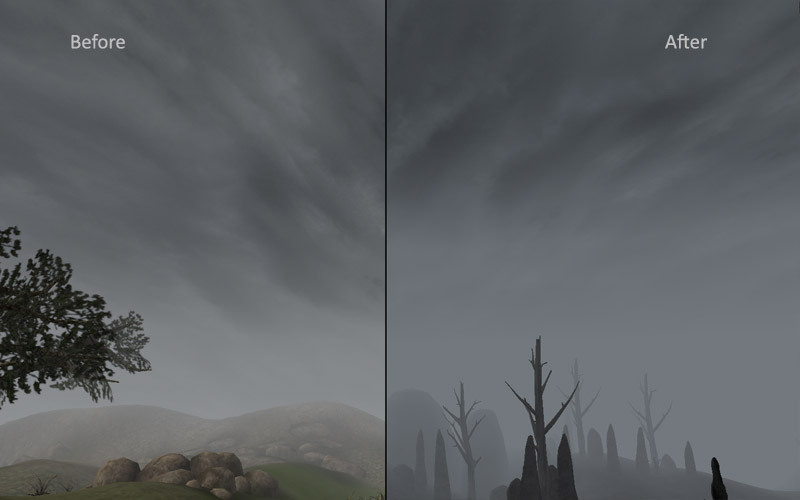 The mod is divided into three sets: world, creatures and skies, each changing the respective textures. 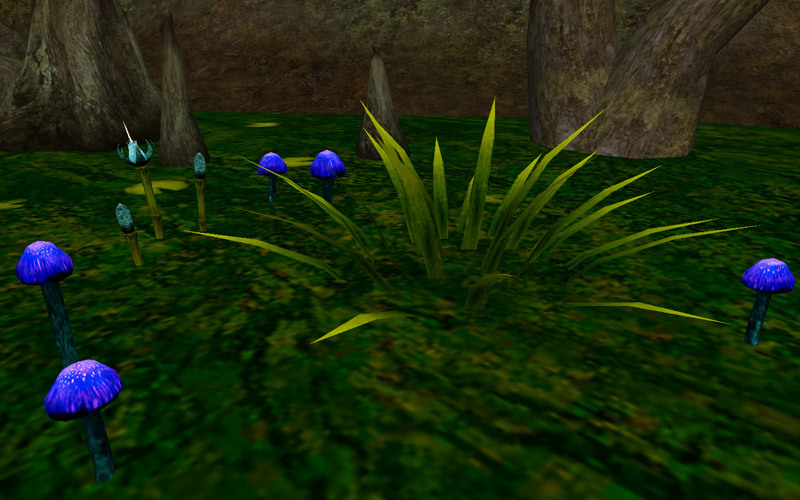 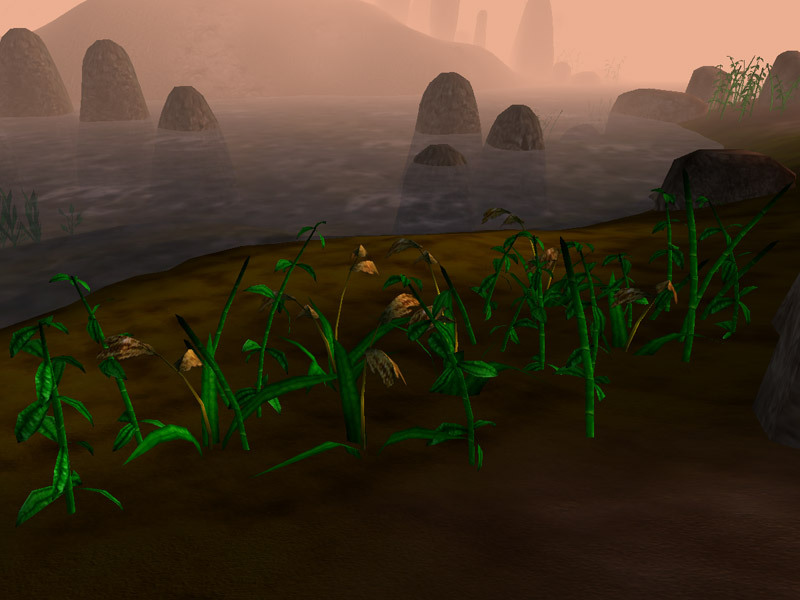 This part changes most of the flora, some wood, thatches, sand, cloth, gold, tapestries and a few other static items around the world. 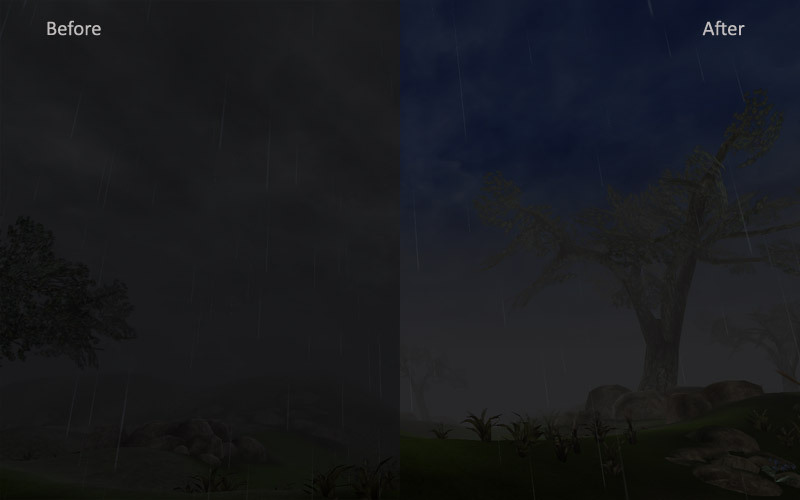 The focus is on high brightness and extreme saturation. 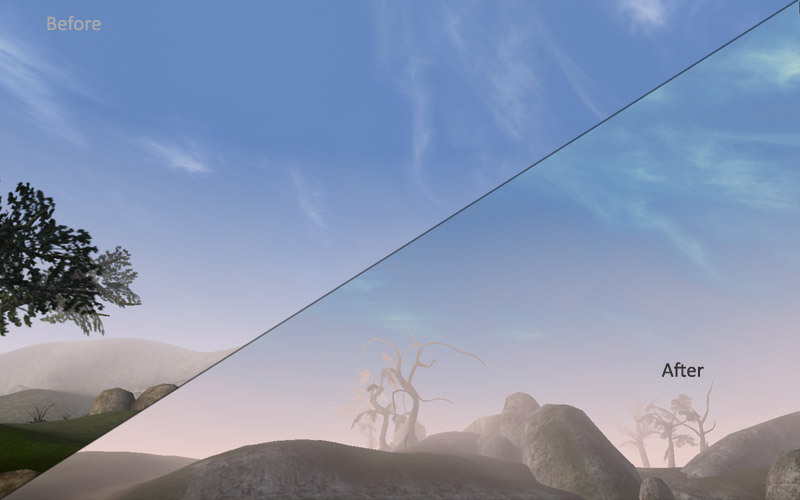 In retrospect, this quite often goes overboard, so it's probably not a mod to keep for a whole playthrough, but rather something to try out for the LSD colours, then go back to ordinary gray Vvardenfell life. 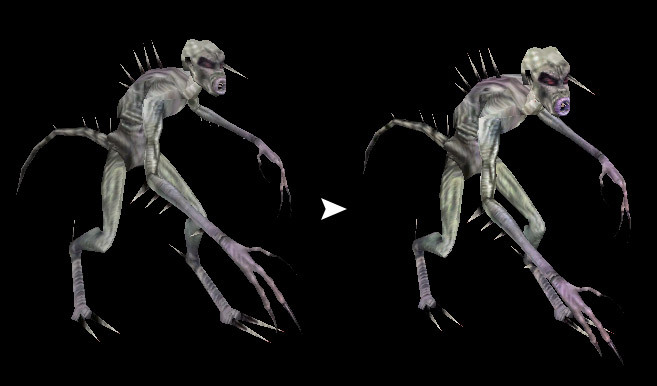 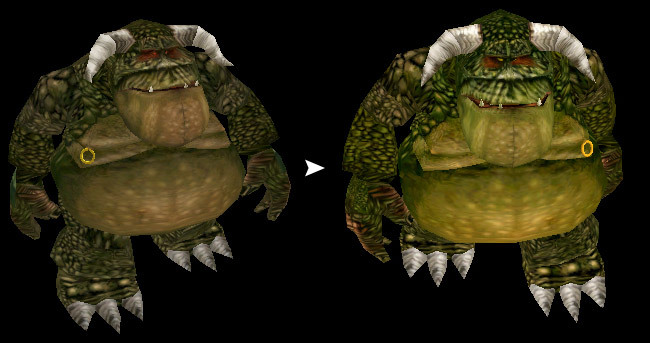 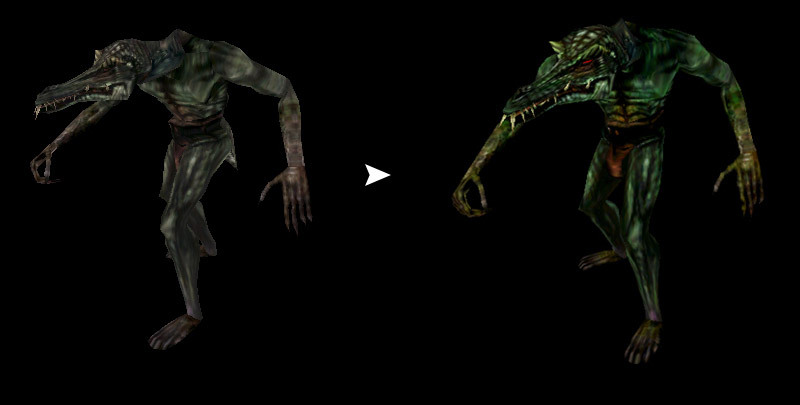 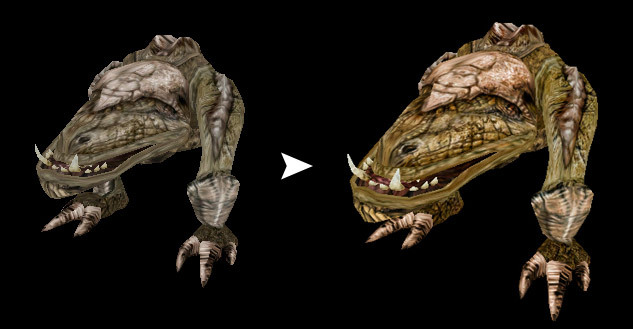 This part adds some saturation to Morrowind's creatures. 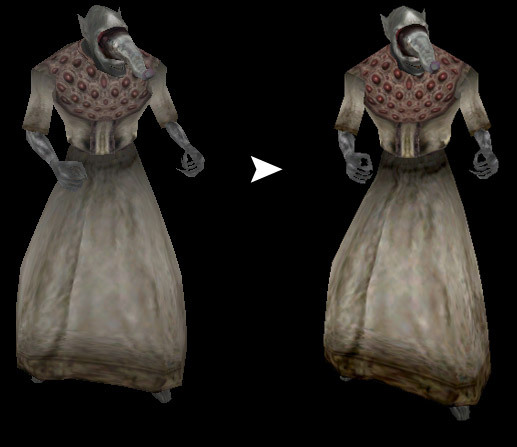 The changes are generally more tame than the world part, so it doesn't break the gray theme as much. 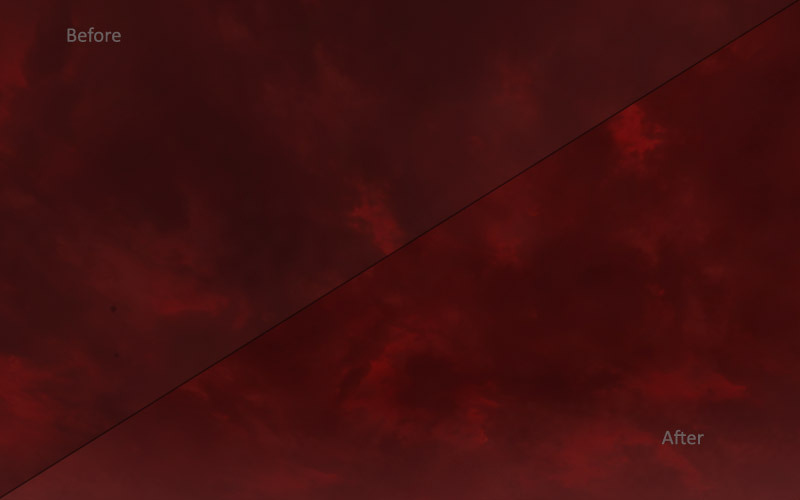 This part tweaks the sky and clouds textures to increase saturation. 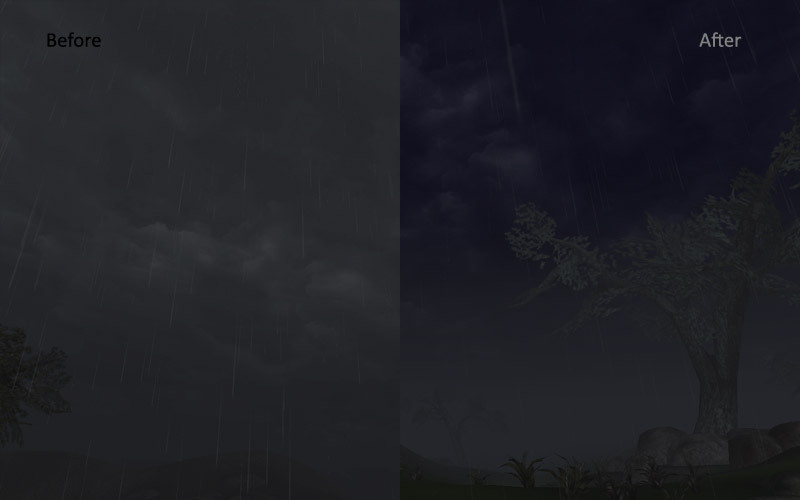 The changes to the rain and thunderstorm skies are pretty strong, while the rest are hardly noticeable.